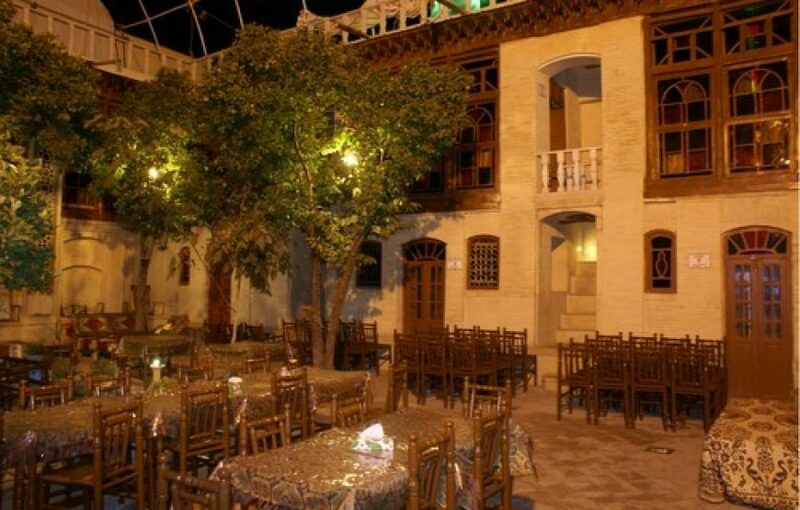 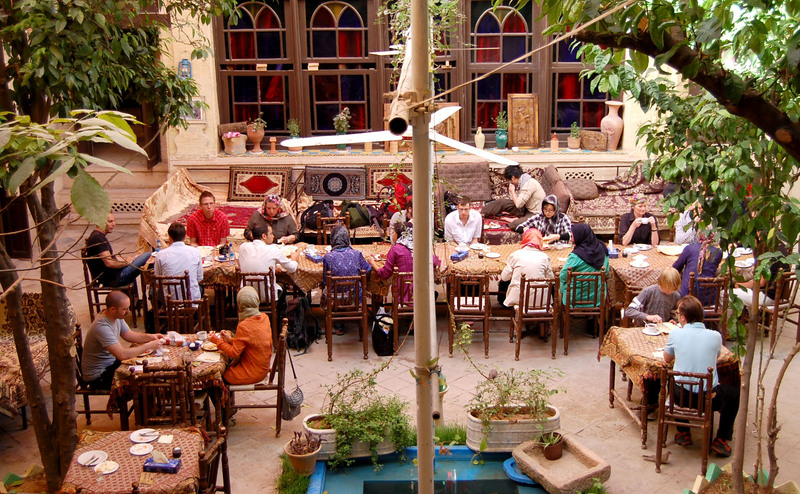 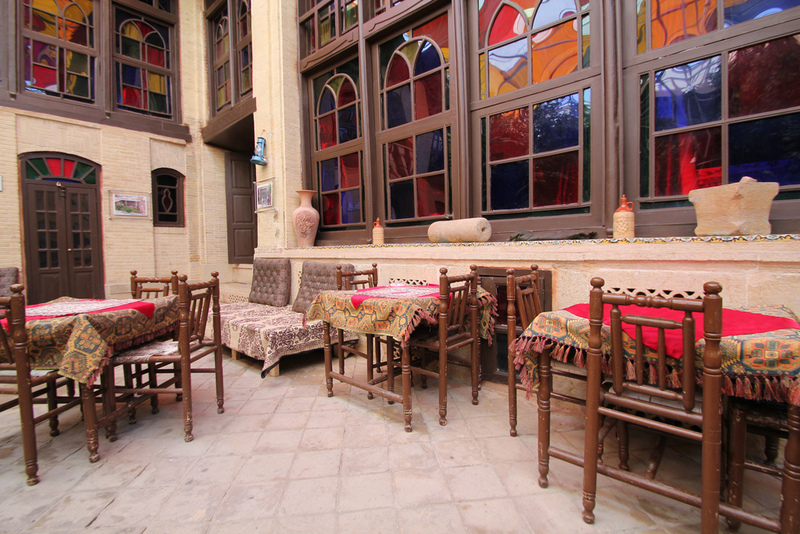 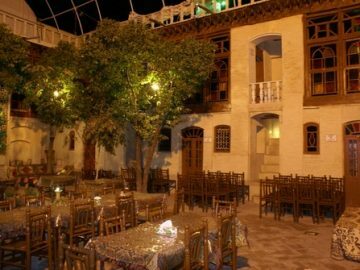 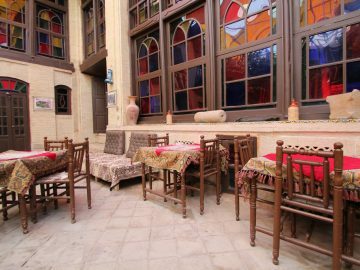 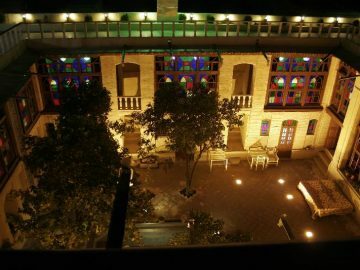 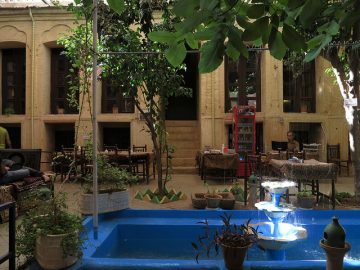 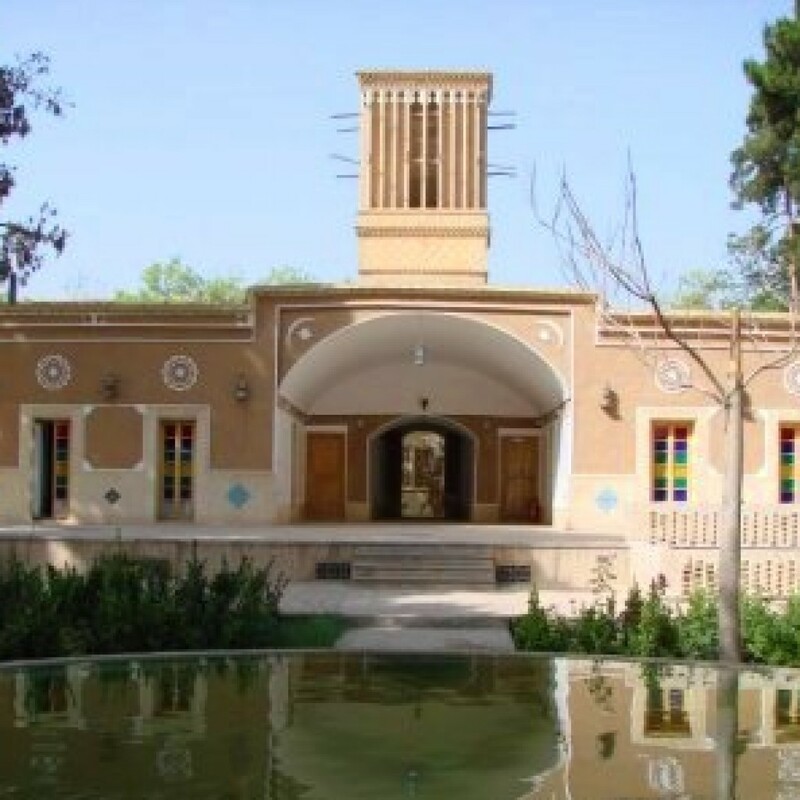 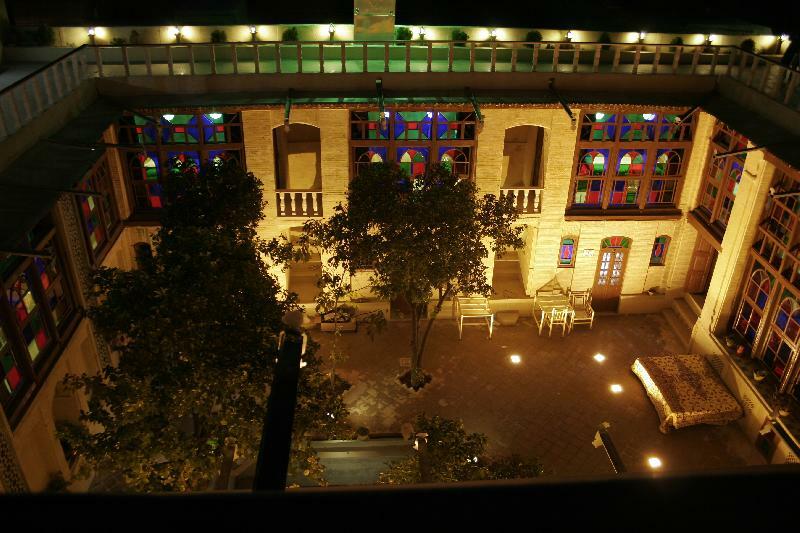 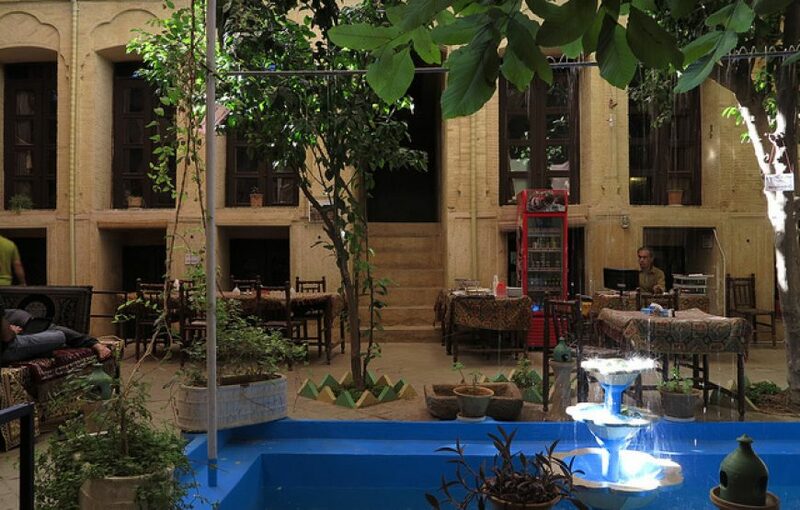 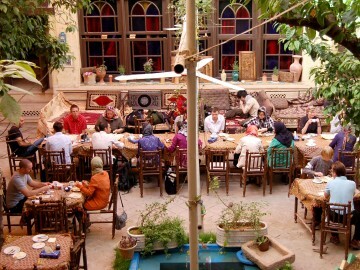 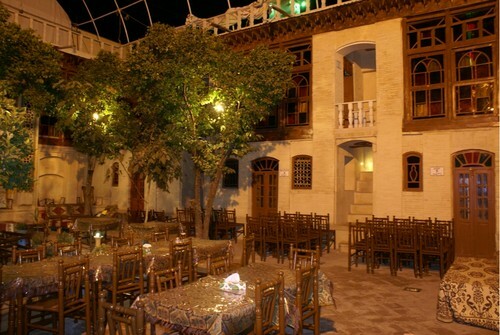 This place is one of the traditional houses that is converted into a hotel, and is located in a historical and cultural region of Shiraz. 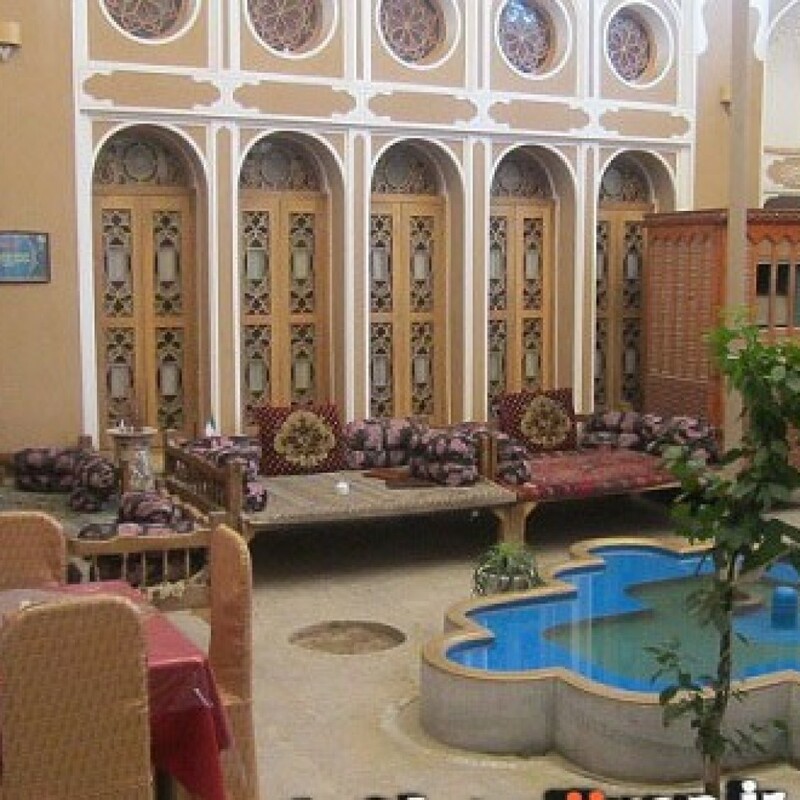 It has a large yard with flowers, large trees, colored windows, and pools with red fish in middle of the yard. 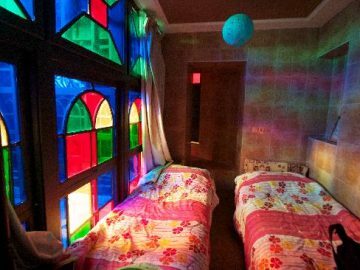 The hotel has 23 rooms. 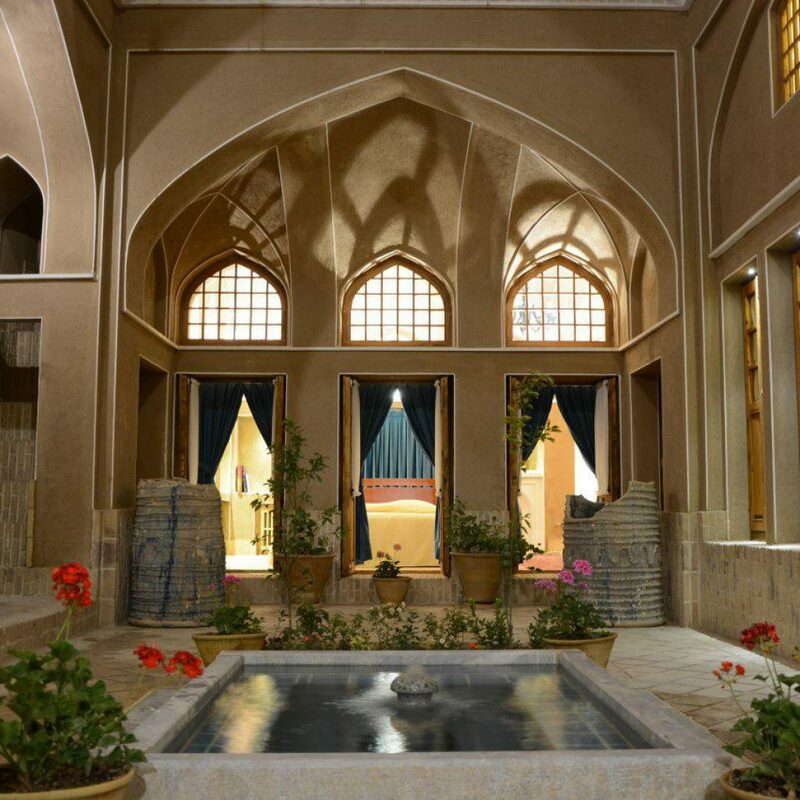 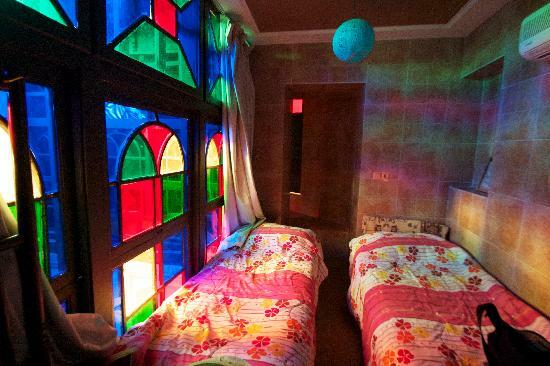 All rooms have a bathroom toilet, shower, refrigerator, television, save box, a restaurant and a traditional tea house in which you will find all foods and drinks of this region and other parts of Iran. 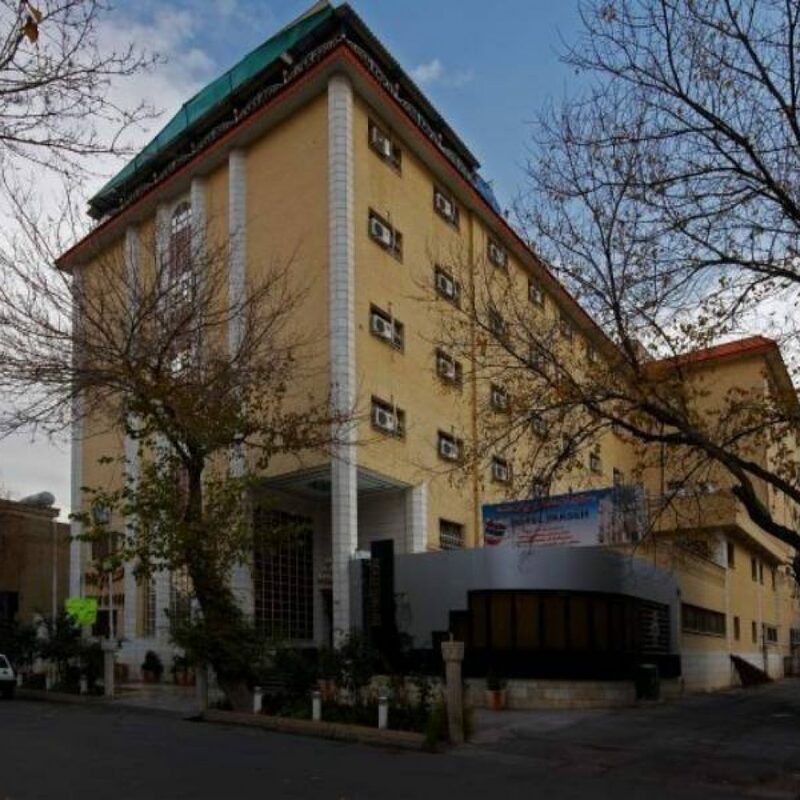 If you are looking for staying in a quiet place away from the worries of today’s crowded world, you can choose this hotel since it is situated in a way that no vehicle can get close to it more than 150 m . Therefore, you will have a chance to relax your minds.